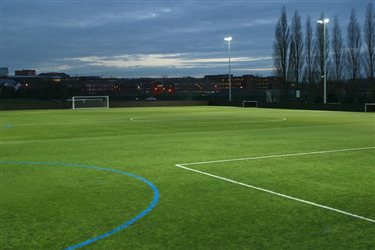 Outdoor is a fully floodlit, full size 11 a side 3G pitch. This pitch can either be used as the full 11 a side or can be split into three 5 a side pitches for smaller games. 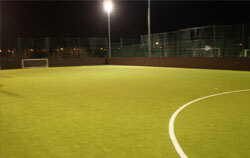 This pitch is ideal for both casual bookers as well as regular block booking. 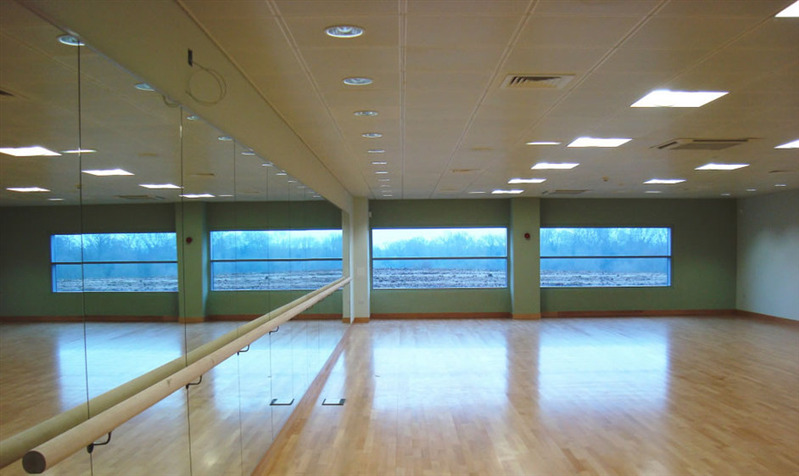 It is also a great space for matches, training, tournaments and small or large events. Indoors there is a large sports hall that can cater for almost every sport, with tall ceilings, large space, floor markings for a range of sports, nets/goals and equipment available on request. 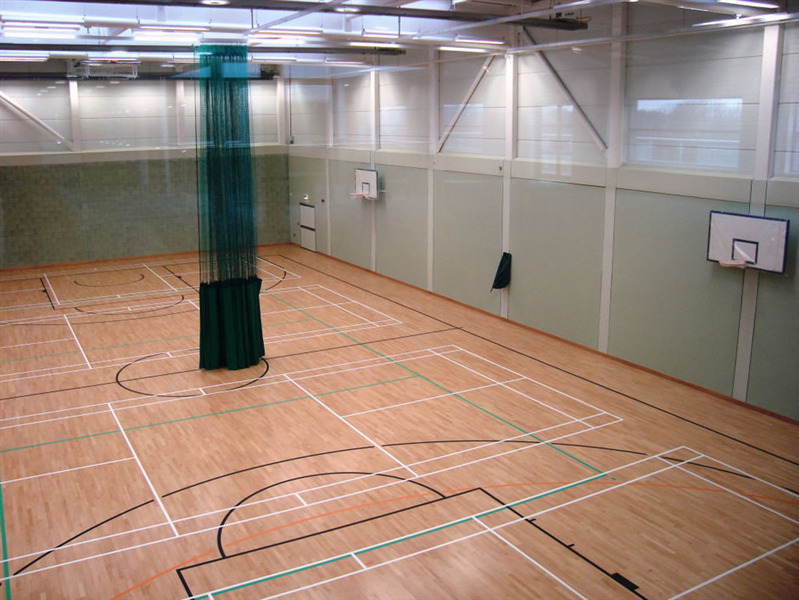 Hall can be hired out for sporting activities such as: badminton, netball, basketball, 5 a side football, volleyball, short tennis. Sports Hall can also be used for private hire if wanted for non-sporting event.